Based out of Stockholm, Sweden, Mountain Bird is a dream pop act that draws on a plethora of artists for influence to make for a soothing and melodic sound that seamlessly glides along. Led by singer/songwriter Adam Öhman, Mountain Bird is filled out with three other members when preforming live to maintain the raw instrumentals that make their sound genuine. 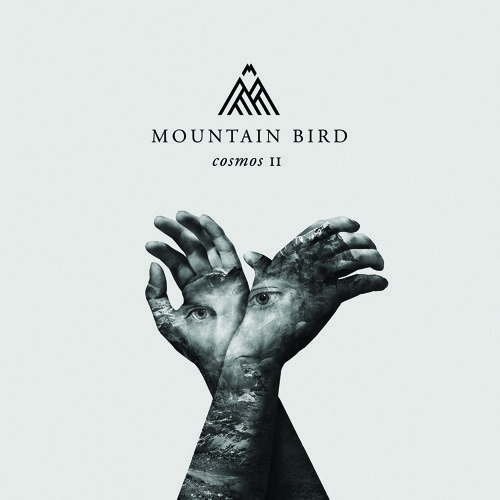 With an EP entitled Cosmos II on the way, Mountain Bird have released one single off the album to date in "The Visitor" and we are premiering the second song off the release, entitled "Prison". Playing off of the precisely plucked standout guitar from "The Visitor", "Prison" begins with the style, sticking to the chord progression it introduces throughout with representation stemming from a distorted guitar run, piano chords and also within the vocals. In all, from start to finish, "Prison" is a peaceful listen that should draw in the listener to wonder what else Mountain Bird has in store.